Owning a catering company requires you to have the right material for your events. Whether you're hosting a wedding, anniversary, or corporate party, it's important that you have these 3 basic needs for your catering company: trays, finger food containers, and cake stands. Read below to learn how these can help your catering company be successful. 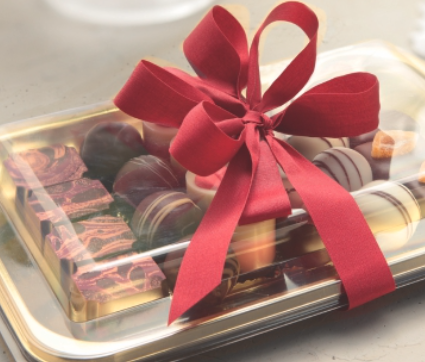 As a catering owner, you have to consider trays for all types of occasions. Whether you're catering for a wedding or a corporate party, you need trays for cakes, desserts, and salads. 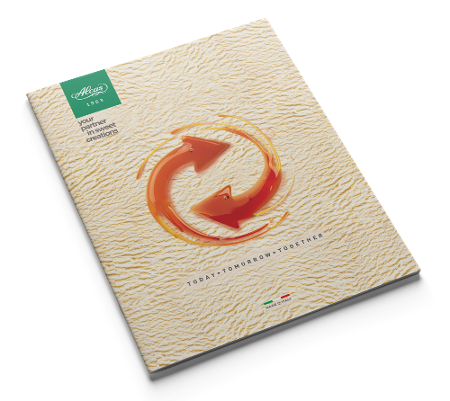 These are a basic essential for your catering business. Alcas offers trays with distinctive designs. Our trays are made from exclusive materials, design and elegance. This is a collection of trays and accessories for any pastry creation. Since trays are supplies where you put your food on, look for those that are presentable, durable, environment-friendly, and a design that helps you make a good first impression to your guests. Take-out trays have to be on your list. These are a perfect solution to take chocolate, biscuits, and other desserts on the go. Our Kadò Trays are perfect for individual portion cakes, and come in 6 different sizes. In catering, finger food is hard to avoid. Regardless of the event you're hosting, finger food will most likely be present. 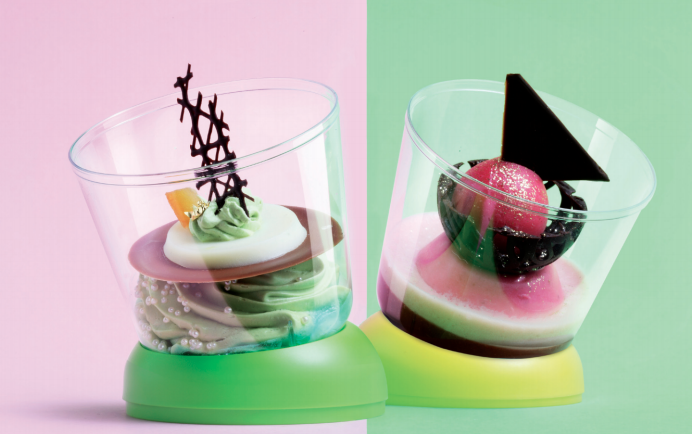 What better way to show off your delicious appetizers than with beautiful, high-quality finger food containers? These containers allow your guests to simply get a serving for themselves and no longer look for a dish and utensils to eat. Finger food is easy and convenient, not to mention delicious. 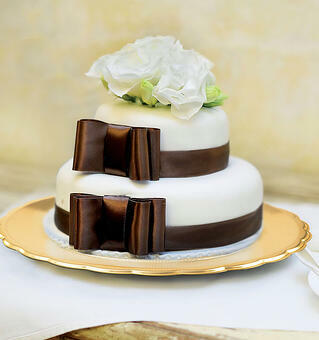 Birthdays, weddings, anniversaries, and other events always have the presence of cake on the table. As a matter of fact, some people consider them as their centerpiece. This is where you need to have the best supply there is. 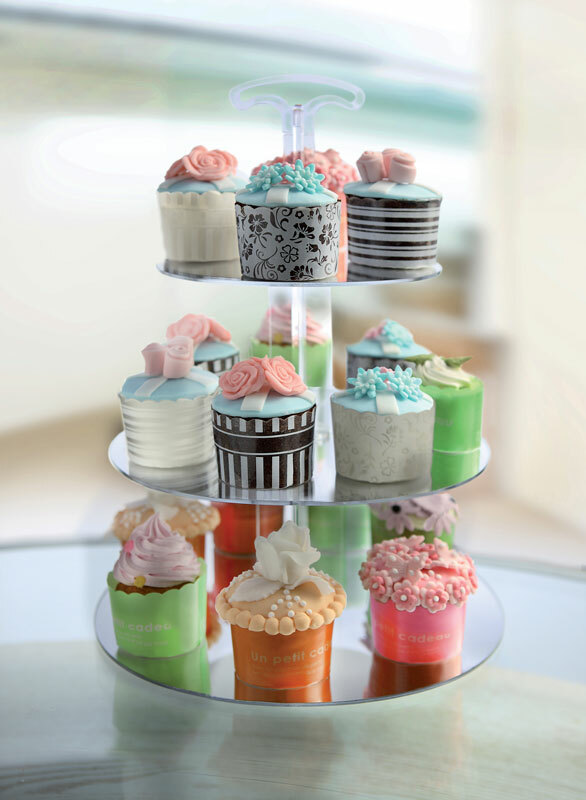 Alcas offers cake stands, and little cake stands depending on the size of the cakes or cupcakes. Other than the design, quality can be an essential in choosing the best stand or accessory too. In your catering business, you have to keep in mind that it is not just all about the design or what your table would look like, and how you present the food, but the food also matters. There has to be a balance. A good catering company is to have good and presentable food, as well as quality service that makes your guests want to call you back.